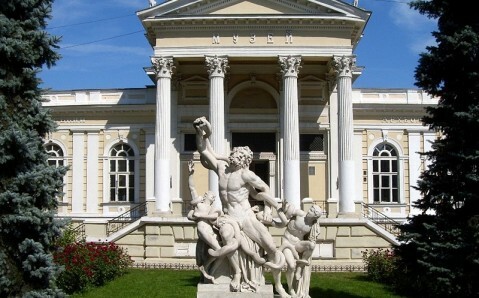 Working hours: Tu - Sa: from 10 a.m. to 5 p.m.
Odesa Literary Museum is one of the largest specialized museums in the country and one of the most famous and visited in the city. 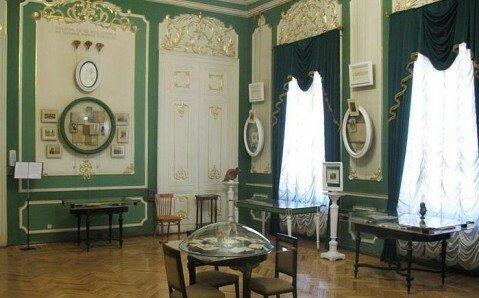 It occupies the former palace, once property of Prince Dmitry Gagarin. Towered above steep slope in the historical center of Odesa, not far away from Opera House, the awe-inspiring edifice is considered the significant architectural monument. It represents another attraction of the Southern Palmira. Built to a design by Ludwig Otton in the middle of 19th century, the gala mansion of Gagarin Family was constructed in then-popular eclectic style with classical predominance. Faced on to the seaside, the massive edifice with high foundations, large arched windows and turrets-shaped balconies is reminiscent of a severe medieval castle. The reserved exterior of the mansion is contrasted with luxurious, rich interiors that has survived until now almost unchanged. They impress with unusual combination of styles – the decorations of the palace’s halls feature classic, baroque and Empire elements. Accessible by large forked marble staircase, the second floor numbers main rooms. The most prominent among them is the Golden Hall, decorated with stucco work and gildings. 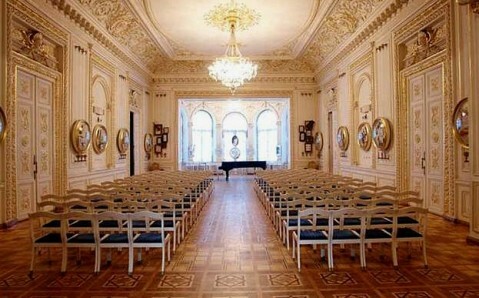 They say that once the great Hungarian composer and pianist, Franz Liszt, gave a concert in this very hall. In 1898, the Gagarin donated their mansion to the city. 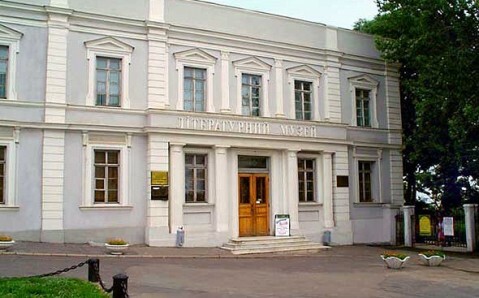 Over several years it housed Odesa Literary Artistic Society, which numbered writers, musicians, artists and journalists. 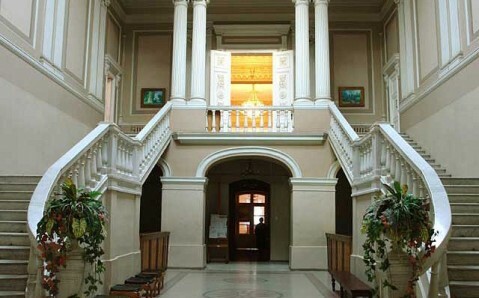 In 1984, the former Palace was turned into the Literary Museum. Its exposition contains more than six thousand exhibits, located chronologically in 10 rooms. 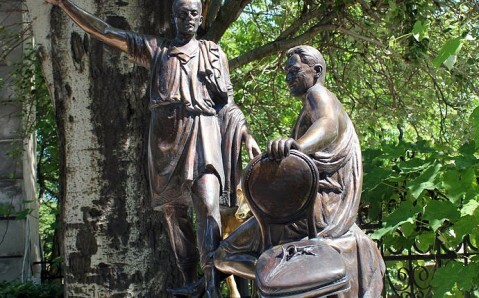 They tell the history of the literary Odesa. Each hall is an image of certain epoch that influences its interior decorated with original things of Palace of Gagarin Family. 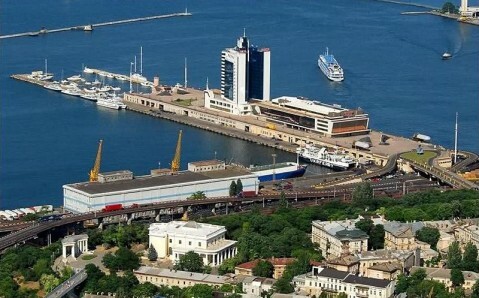 One might learn life and work of more than 300 hundred writers, whose names are linked to Odesa. Alexander Pushkin, Adam Mickiewicz, Nikolai Gogol, Ilf and Petrov, Anna Akhmatova, Leo Tolstoy, etc are among them. 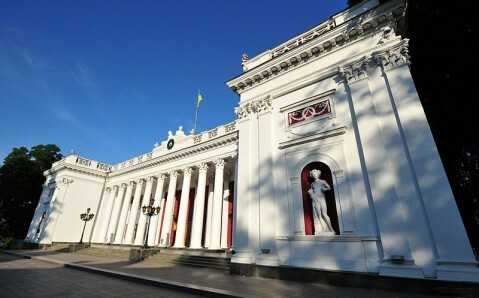 The museum features rare books, lifetime editions of writers of 19th and 20th centuries, autographs and manuscripts of many famous writers, their personal belongings, photographs, archival documents about the life and work of the literary representatives of Odesa. The collection of wax dolls of Odesa artist, Mikhail Komomyya, is also showcased in the museum. These exhibits are the parodies of well-known political and public figures of nowadays. The Italian-inspired patio with flower beds and fountain is adjacent to the building of Literary Museum. It features the so-called Garden of Sculptures. It is a unique cultural project of contemporary sculptors that contains humorous statues devoted to literary protagonists and iconic characters of urban legends. Also one can admire Kuman and Scythian babas, monuments of ancient sculpture of the Northern Black Sea Coast.